Perfect Air is a full service Heating and Air Conditioning company serving Anaheim, CA and Irvine,Ca. 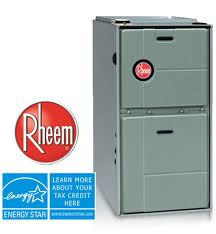 We provide furnace and air conditioning repairs / installations. We also give free estimates on new equipment. Contact us for all of your Heating and Air Conditioning installation needs. Does your Air Conditioning blow warm air in AC mode? Does your furnace fail to warm your home? Does it run continuously? Maybe it doesn’t come on at all. These are common problems we hear everyday. Our service call fee ranges from $50 to $75. This entitles you to a written diagnosis and estimate for repairs . The fee is waived if you decide to use us to effect the repair. Our trucks are fully stocked, which ensures we will leave you with your equipment operating properly the first visit.